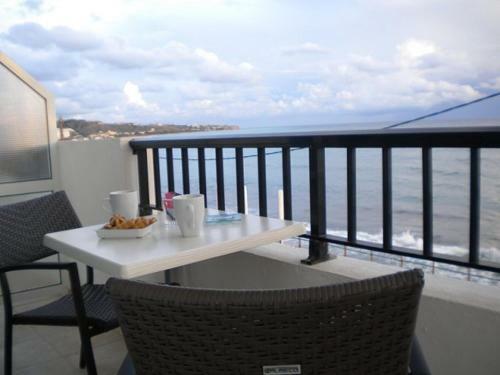 Katerina Studios & Apartments is located in Ierapetra, Lasithi Region. The property accommodates visitors in studio, 1 bedroom apartment and other might be available upon request. The rooms offer sea view. Amenities of the rooms include air-conditioning, fridge, etc. In the bathroom there is hairdryer. The kitchen is equipped with fridge and kitchen utensils.